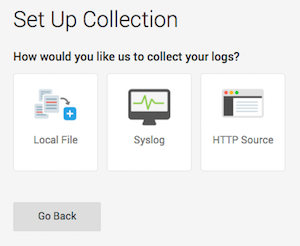 Fastly's Real-Time Log Streaming feature can send log files to Sumo Logic. 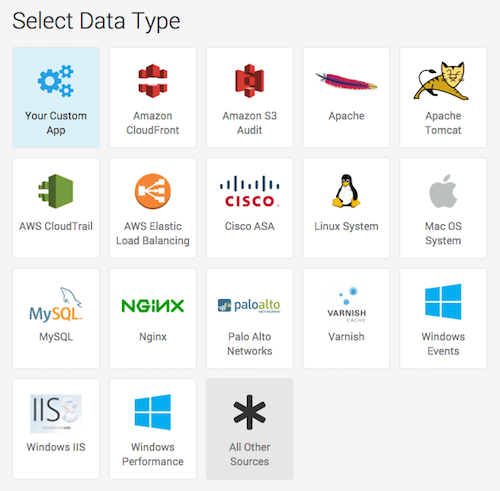 Sumo Logic is a web-based log analytics platform used by developers and IT teams. 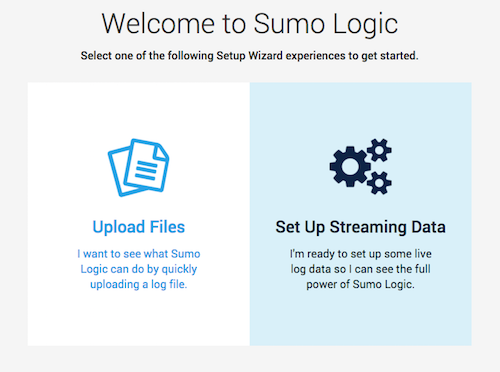 The process starts with the Sumo Logic Setup Wizard, which appears immediately after you create your Sumo Logic account. If you already have an account, you can access the wizard by selecting Setup Wizard from the Manage menu at the top of the Sumo Logic application. Click Set Up Streaming Data. The Select Data Type window appears. Click All Other Sources. The Set Up Collection window appears. Click HTTP Source. The Configure Source: HTTP Source window appears. 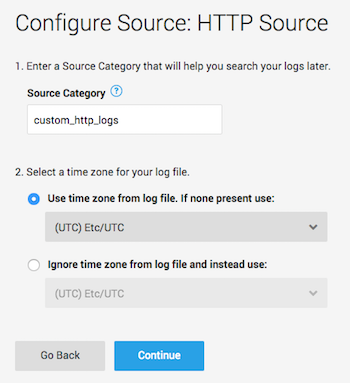 In the Source Category field, type a human-readable name for the category (e.g., fastly_cdn) and select a time zone for your log file. Click Continue. The HTTP Source URL appears. Copy the HTTP Source URL. You will enter this value in the Fastly web interface. Click Continue. Sumo Logic will add the new source. Click the Sumo Logic logo. The Create a Sumo Logic endpoint page appears. 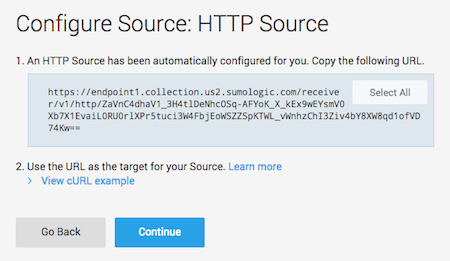 In the Collector URL field, type the address of the HTTP Source URL you found in the Sumo Logic website. Click the Advanced options link of the Create a Sumo Logic endpoint page and decide which of the optional fields to change, if any. The Sumo Logic logging endpoint is designed for services with sustained levels of traffic. If you aren't seeing any logs in Sumo Logic, try waiting a bit.